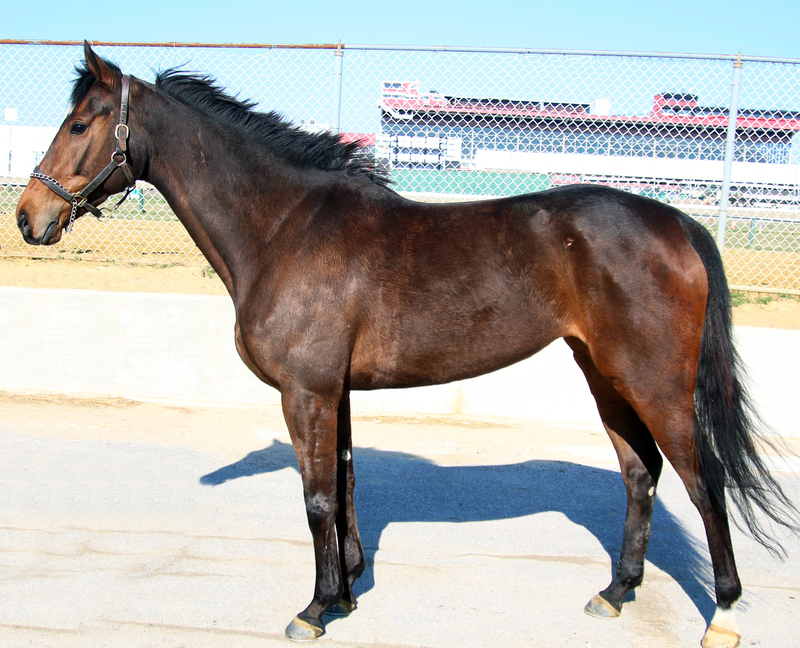 We secured this young mare in a private purchase for the price of $1,500. 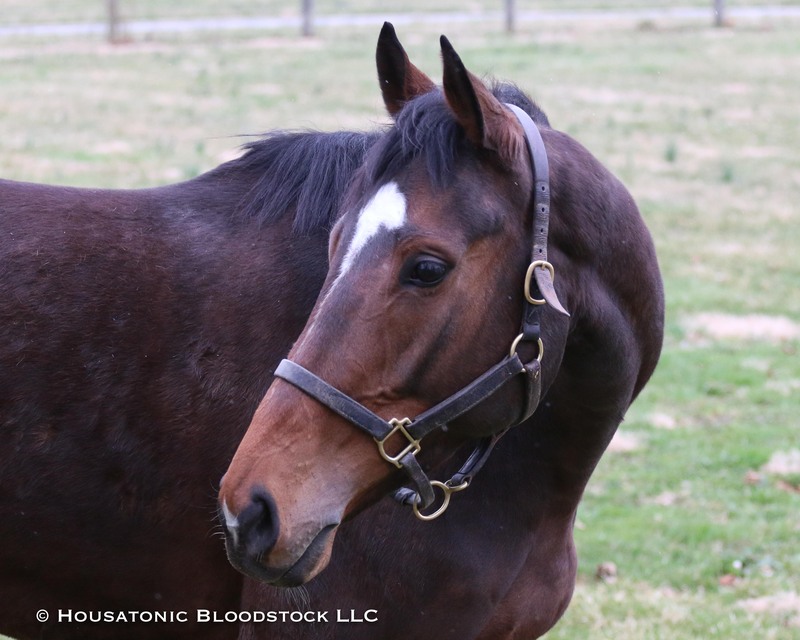 Intrepid Forest is a new broodmare and is currently booked to the intriguing young Grade 3 winner Buffum in a Housatonic Recommended Mating, which you can read about here. The cross produces an "A++" True Nicks report. 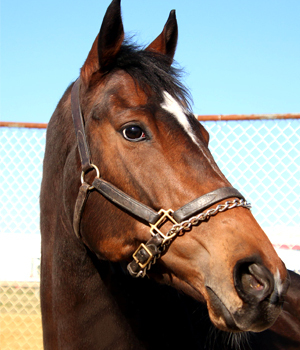 Intrepid Forest is a big, tall, well-conformed mare and Sabrina Moore (Greenmount Farm) loves her. 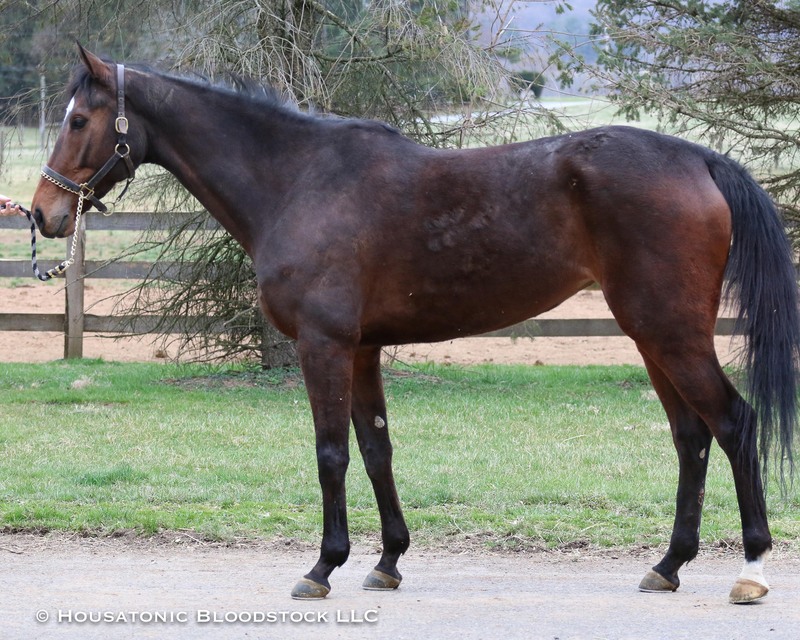 Being able to get this broodmare prospect for $1500 is a steal. Her family has a nice deep page with a blacktype half with Touring Hong Kong and she was almost a $100K winner herself. 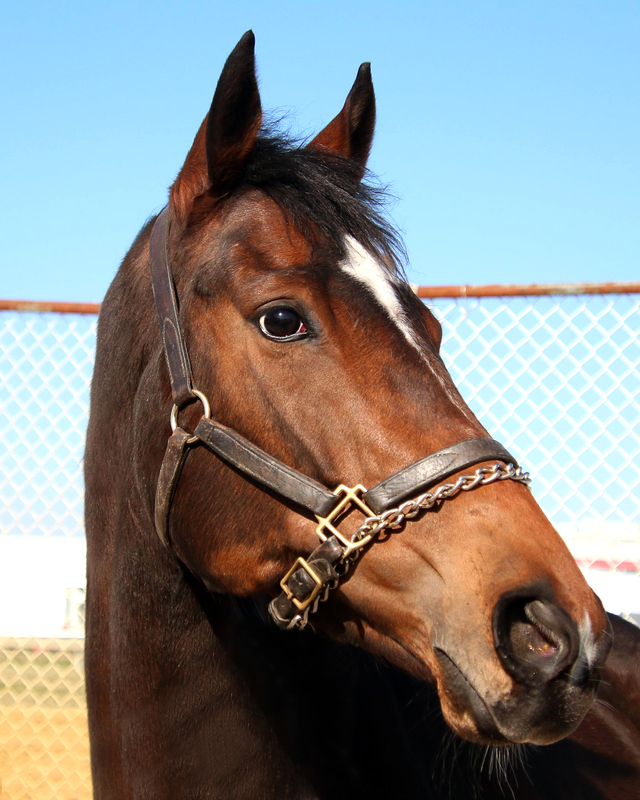 After breaking her maiden at 2-years-old, Intrepid Forest would go on to take six more sprint races from 4-1/2 furlongs to 6-1/2 furlongs through the beginning of her 5-year-old season, putting together a career record of (20) 7-1-1, good for earnings of $94,886. Intrepid Forest is a daughter of Forestry, winner of the King’s Bishop-G1 for Bob Baffert and the sire of Preakness-G1 winner Shackleford and Grade 1 winner Discreet Cat, and the broodmare sire of Grade 1 winners like Eclipse Champion Nyquist, Breeders’ Cup Turf Sprint-G1 winner Bobby’s Kitten, Turbulent Descent, Rushing Fall, etc. She is out of Hongkong Tour (by Broken Vow), who won her first four starts in maiden special and allowance company impressively, before finishing midfield in her stakes debut and not running thereafter. Hongkong Tour is the dam of the stakes-placed winner Touring Hong Kong, plus the 2019 winner Stormin Hongkong from all her foals to race. 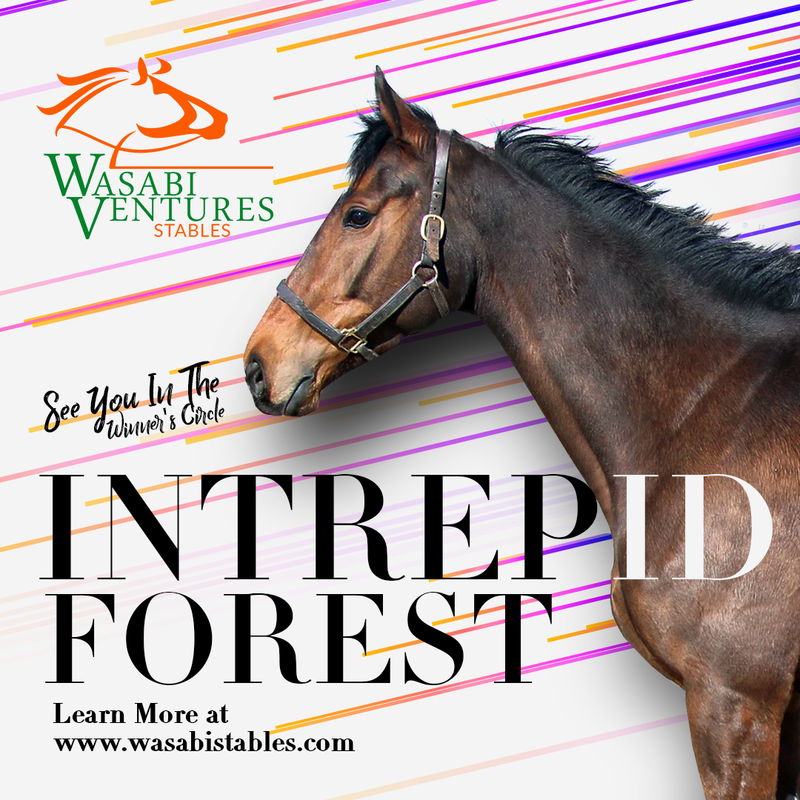 Intrepid Forest’s second dam was a stakes winner of 13 races and $327,262, namely Hongkong Charley, by Secretariat’s record-setting grandson, the successful Florida stallion Tour d’Or. All three of Hongkong Charley’s foals to race were winners, as were six of the seven foals to race out of Hongkong Charley’s dam Diff E Q. Further back, Intrepid Forest traces in tail-female to the multiple champion Black Maria, a winner of the Kentucky Oaks, plus the Met Mile and Whitney Stakes over males, among her 18 career victories. Black Maria produced just one foal, the filly Black Queen, who was the second dam of Preakness winner Polynesian (sire of Native Dancer).